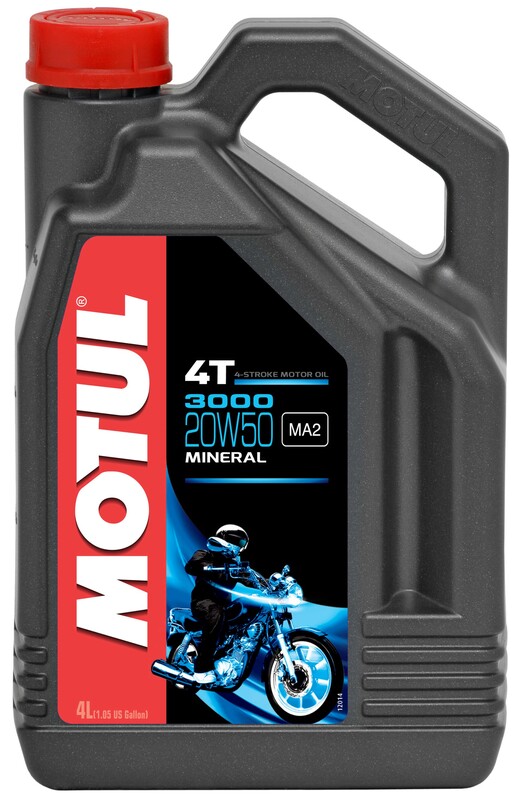 Mineral lubricant specially reinforced with extreme pressure additives for gearbox protection and improve gears life time. 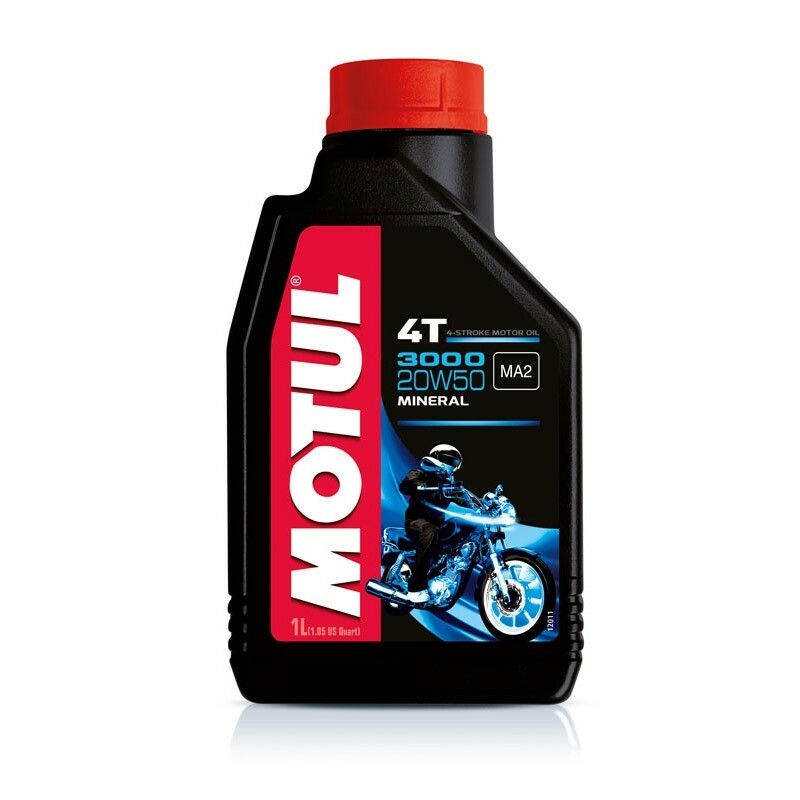 High lubricating properties which decrease wear and increase engine life time. High detergent and dispersive properties for engine cleanliness. Compatible with catalytic converters. Mineral lubricant specially reinforced with extreme pressure additives for gearbox protection and improve gears life time. High lubricating properties which decrease wear and increase engine life time. High detergent and dispersive properties for engine cleanliness. Compatible with catalytic converters. Specific viscosity grade compensate fuel dilution, reduces oil consumption and allow smooth shifting. Almost recommended for older big bore engines thumpers, twins, oil-/air or liquid cooled engines.